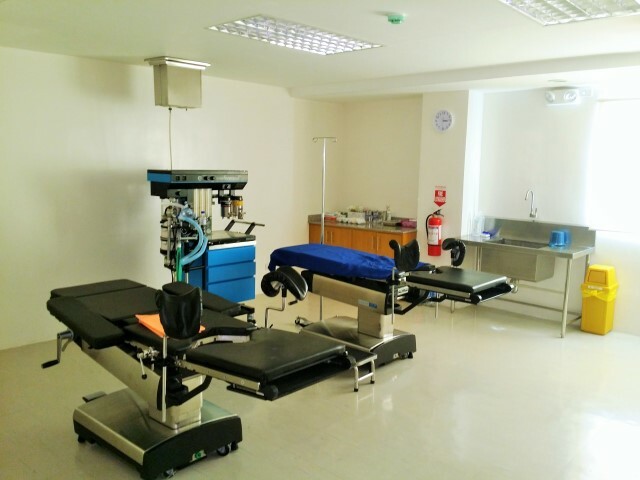 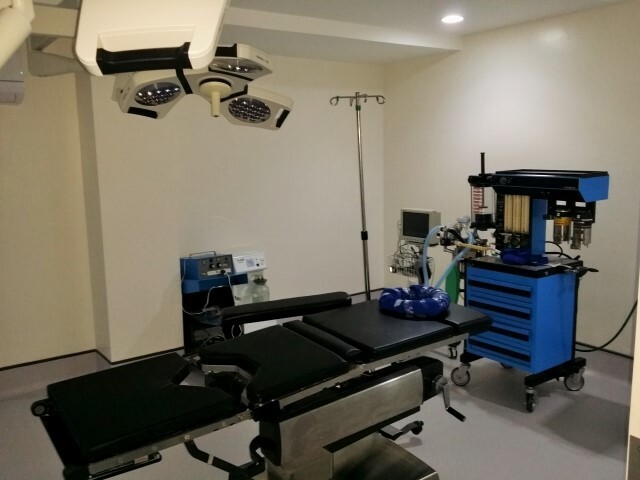 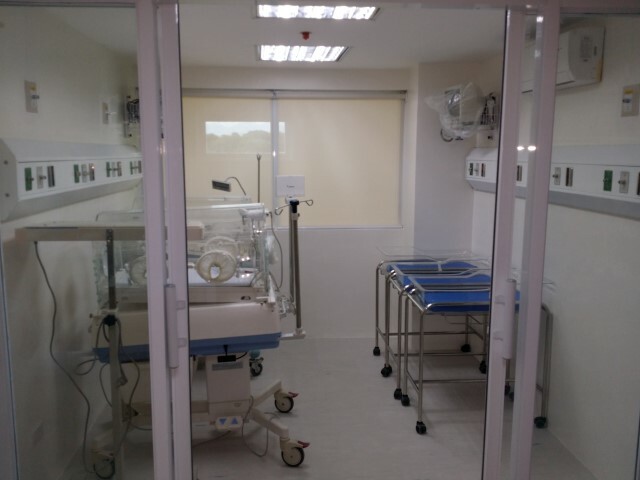 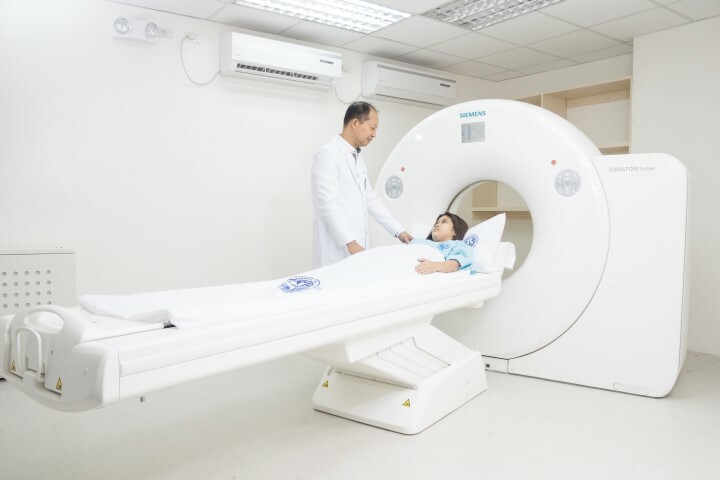 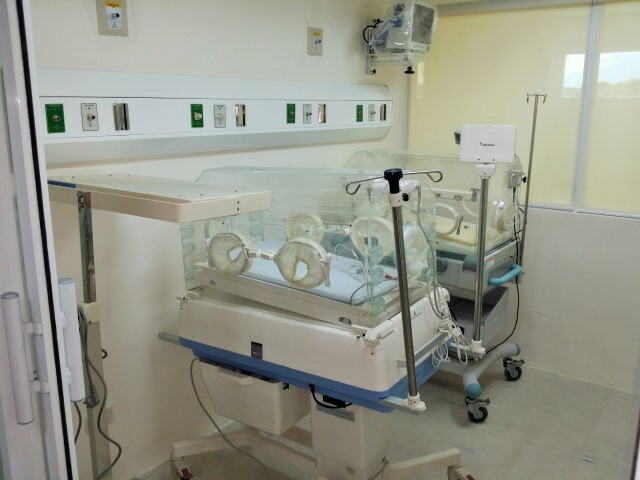 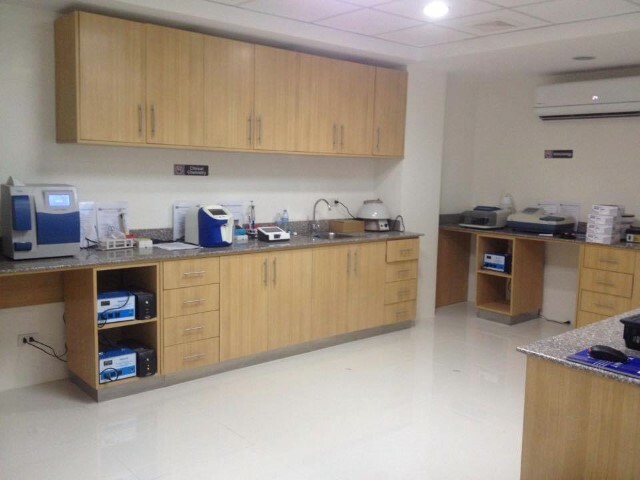 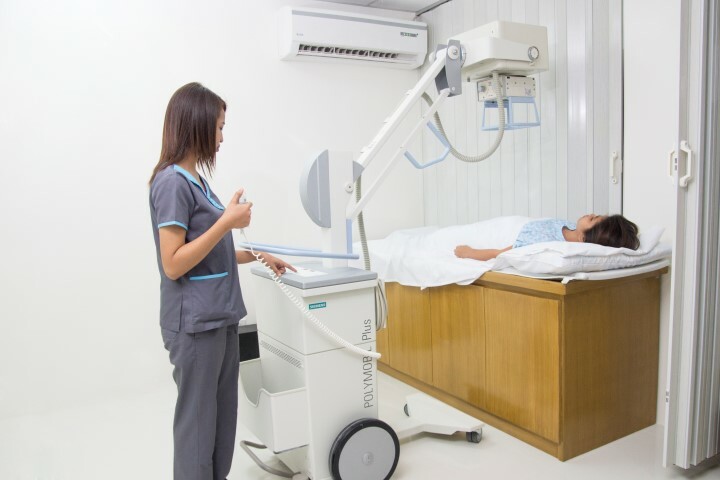 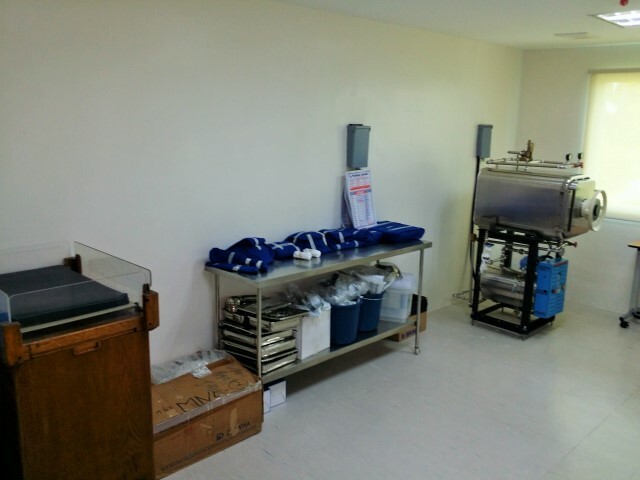 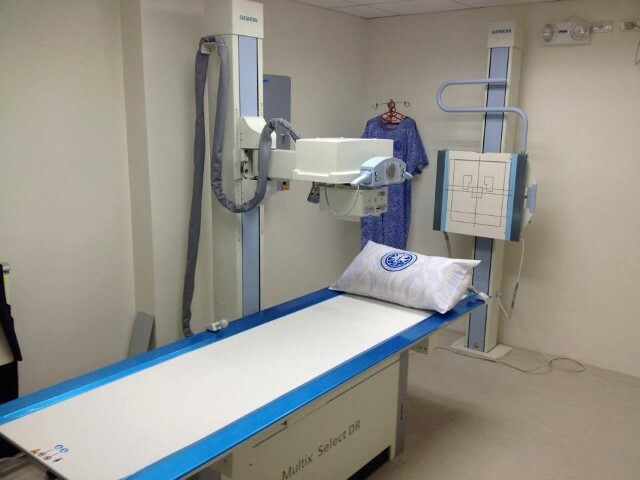 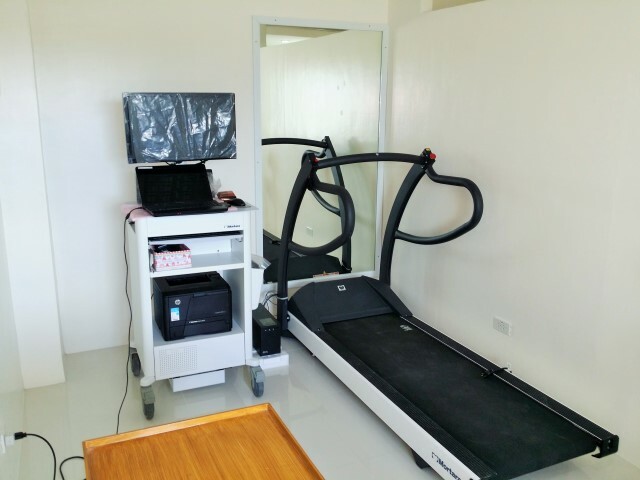 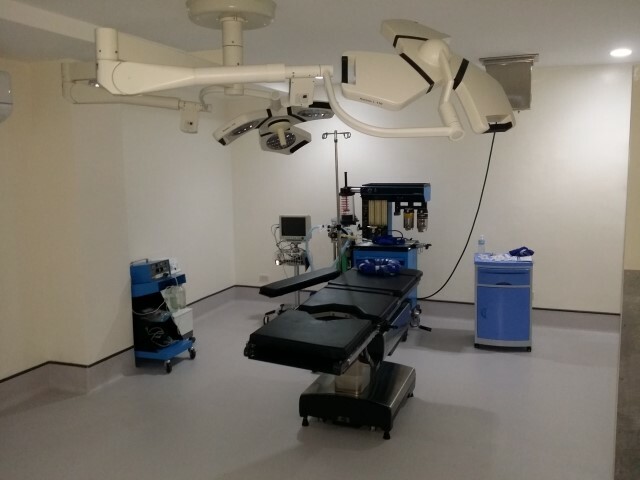 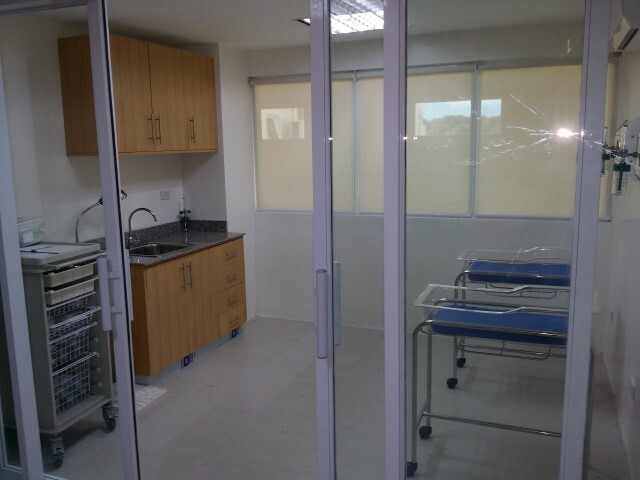 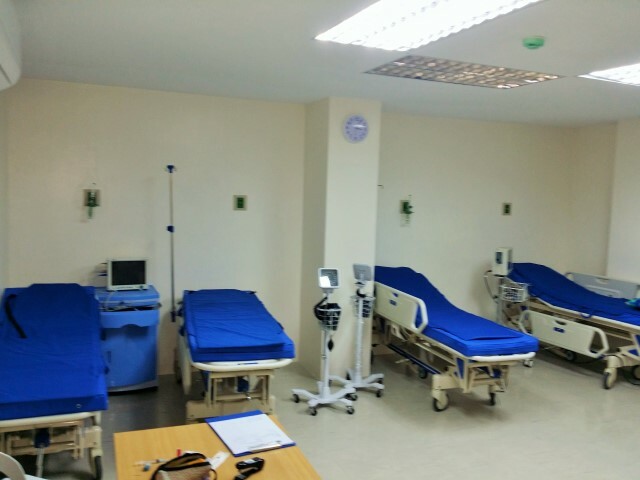 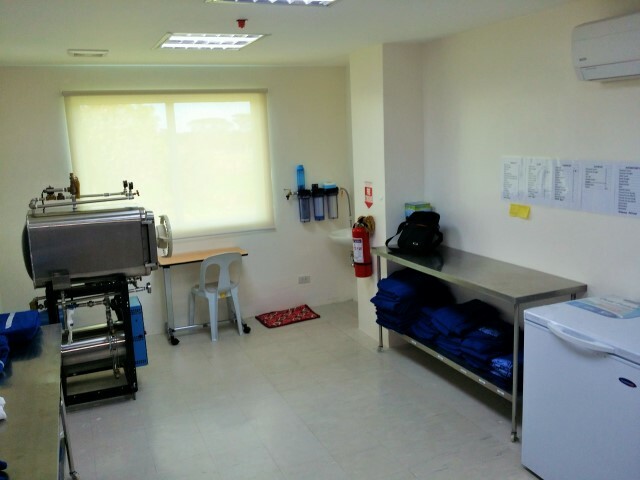 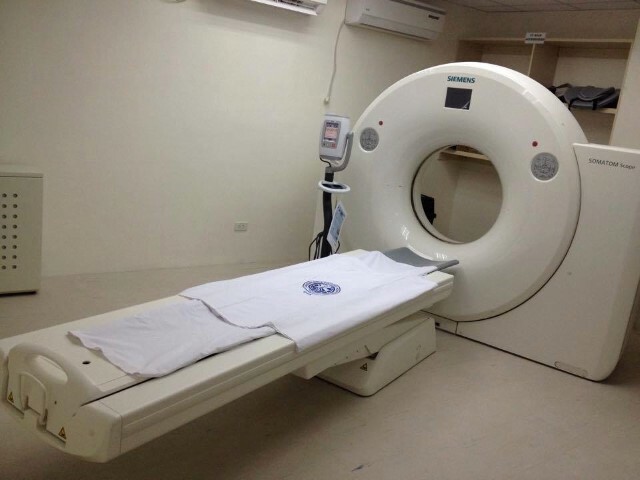 Facilities – FLORIDABLANCA DOCTORS' HOSPITAL, INC.
Floridablanca Doctors’ Hospital, Inc. is committed to providing our specialists with the tools they need to perform the most challenging procedures with confidence. 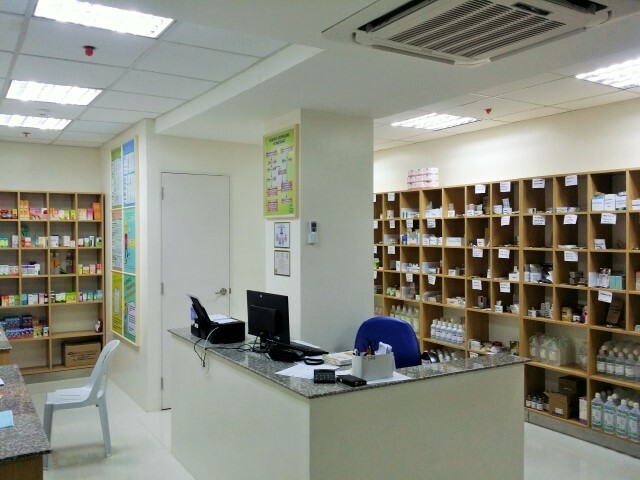 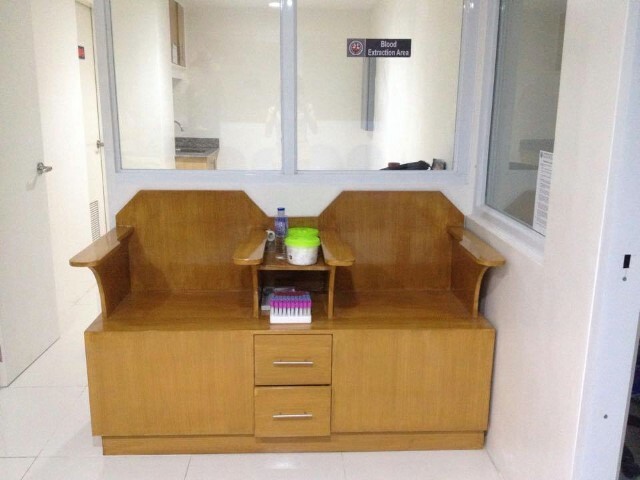 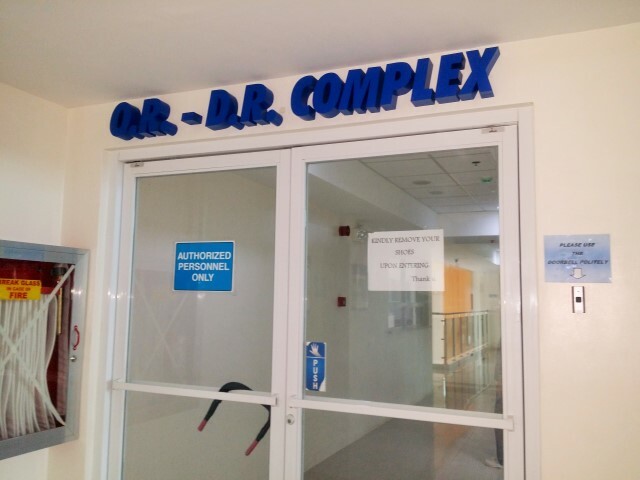 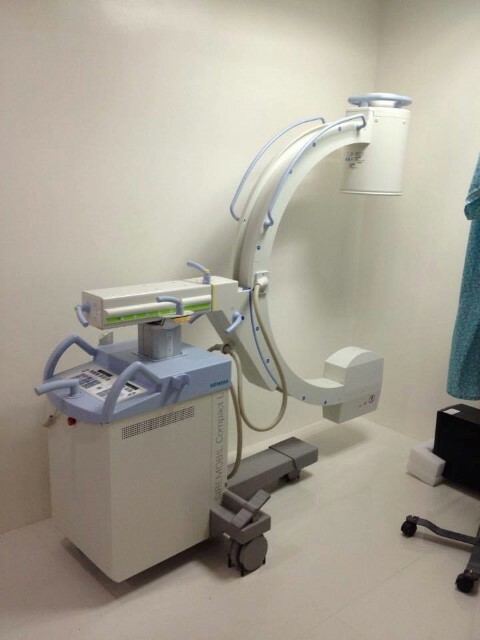 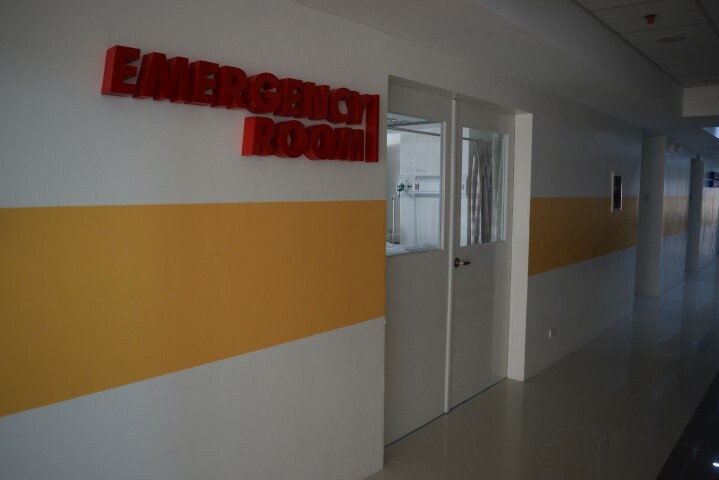 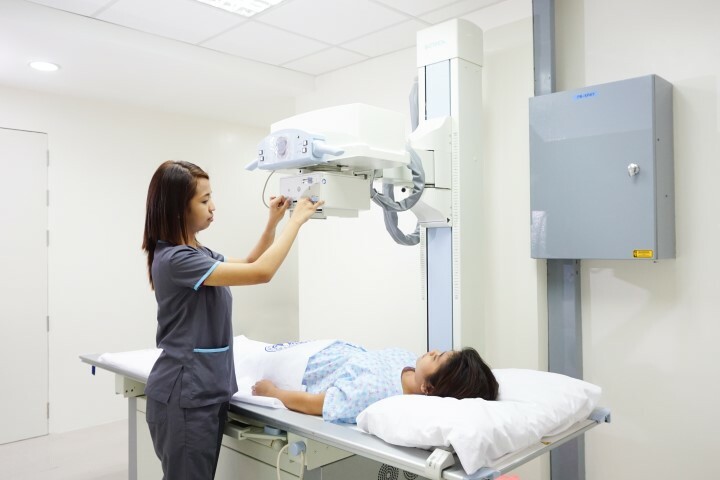 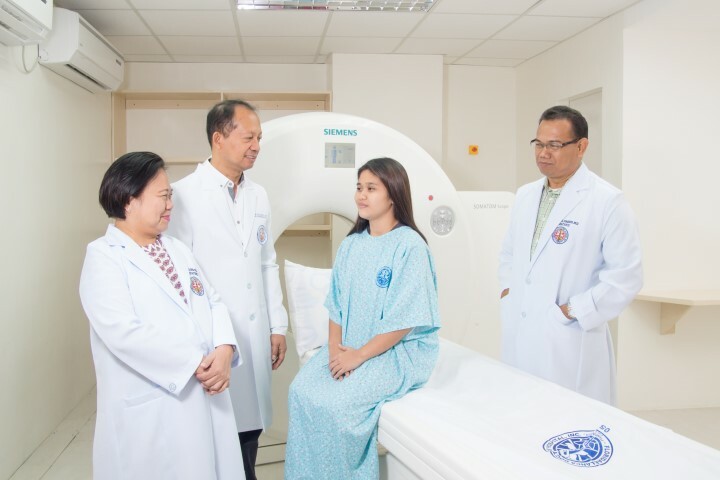 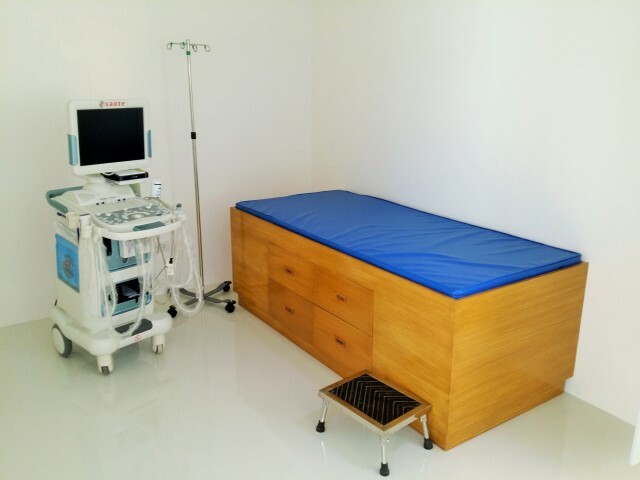 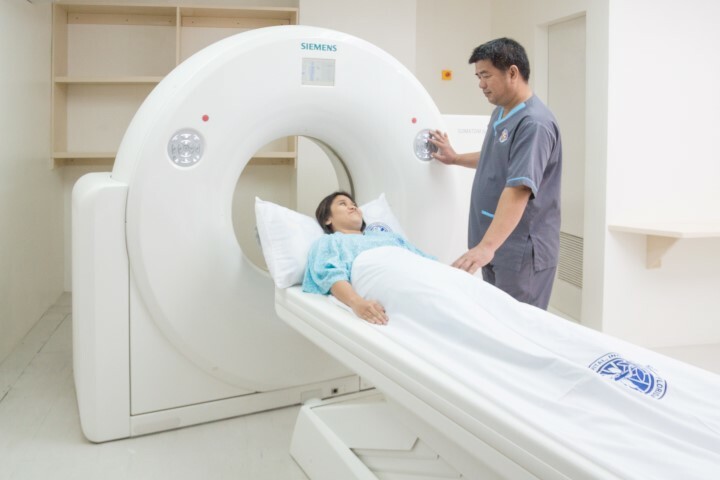 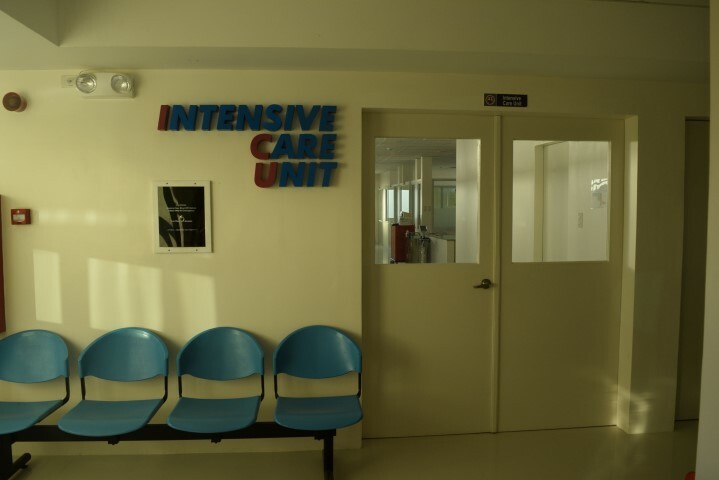 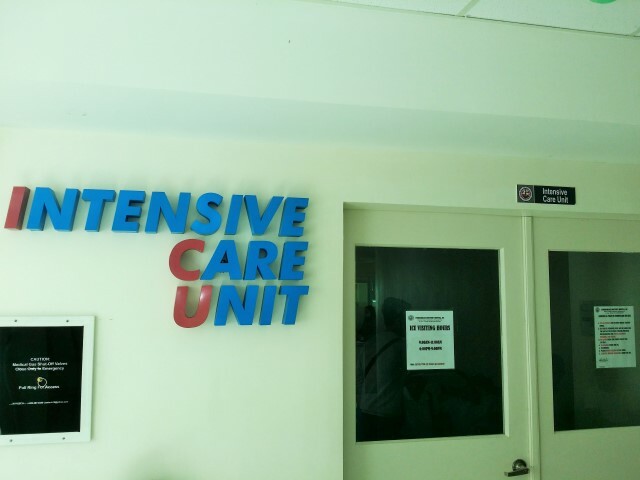 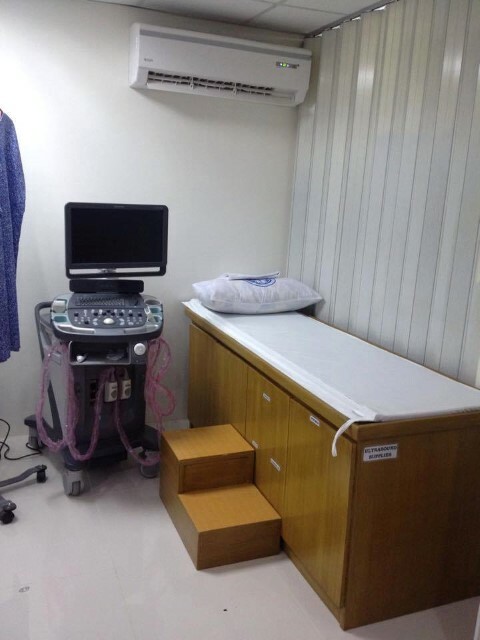 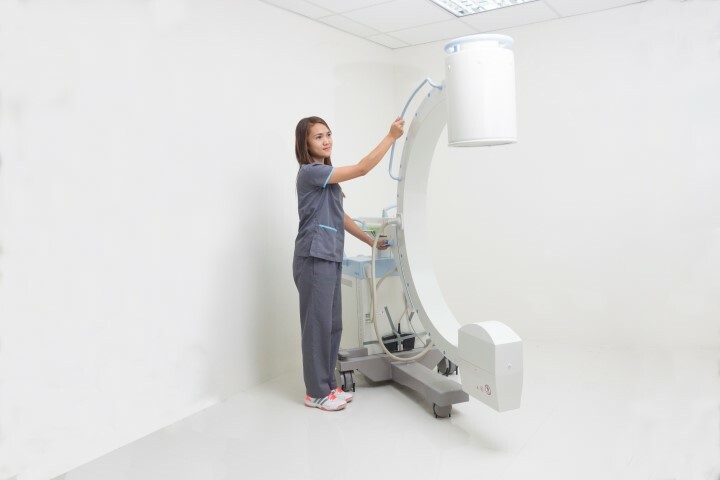 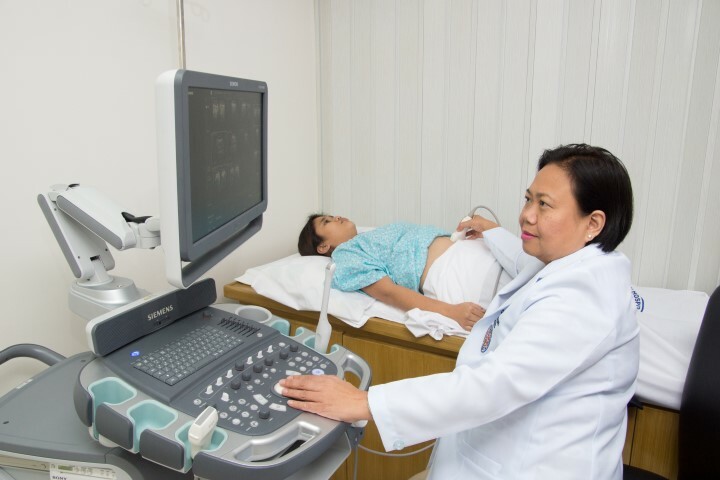 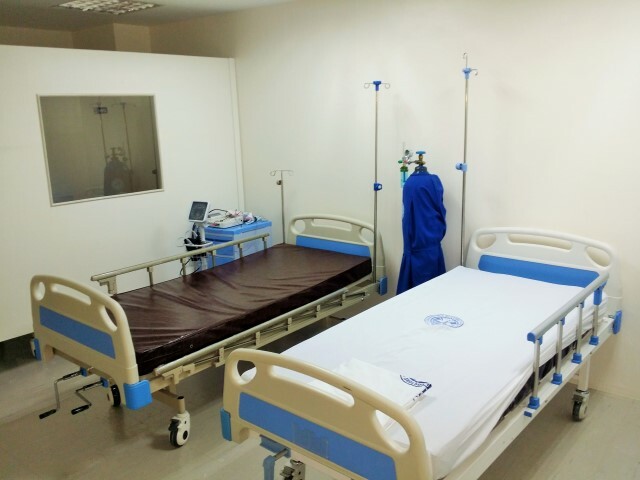 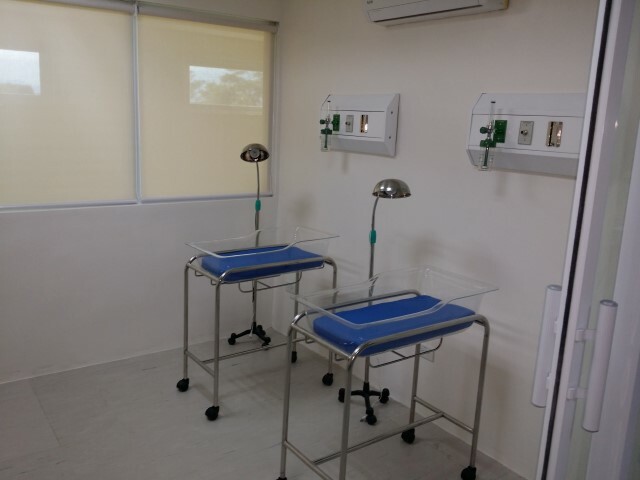 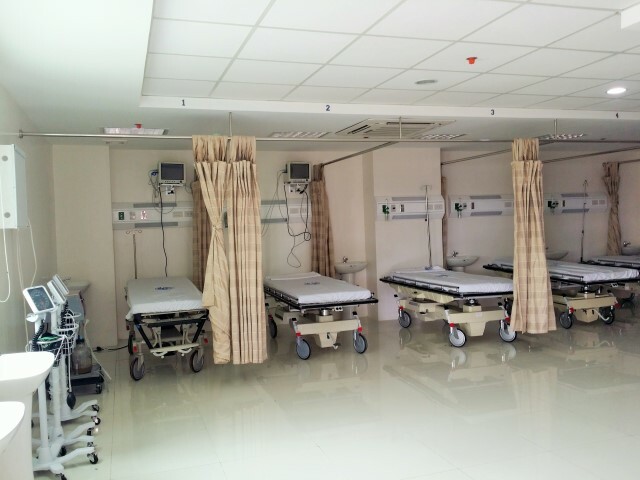 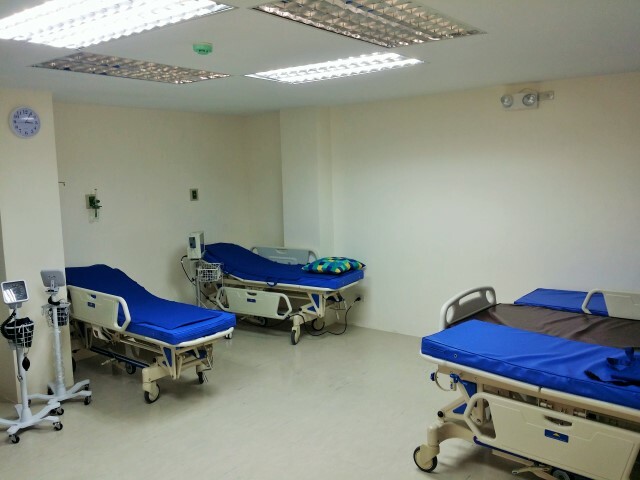 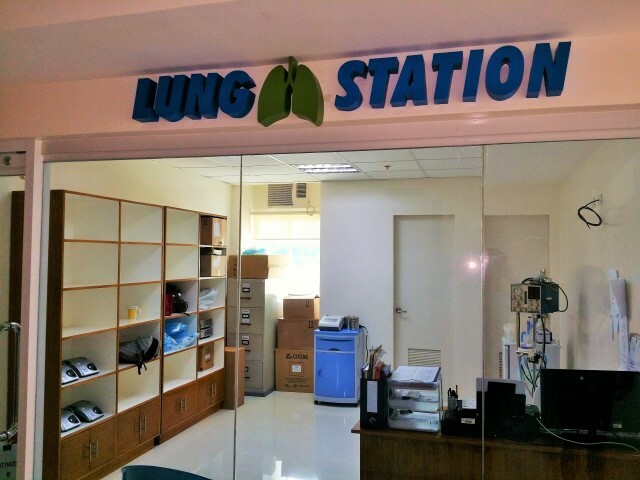 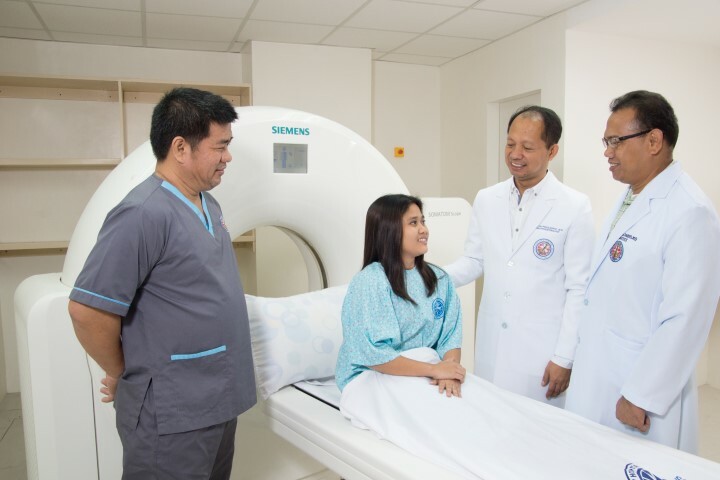 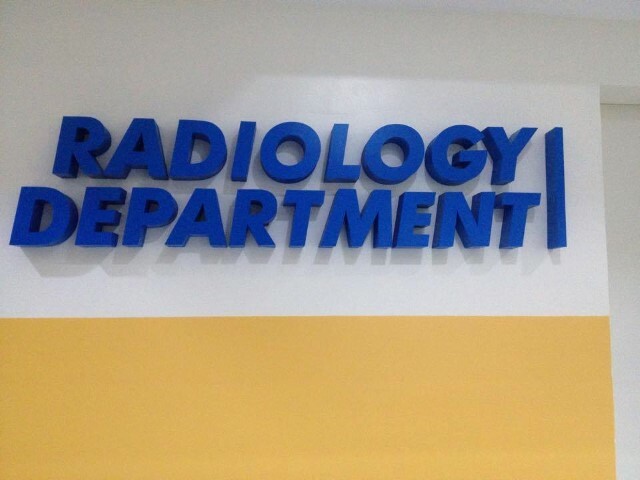 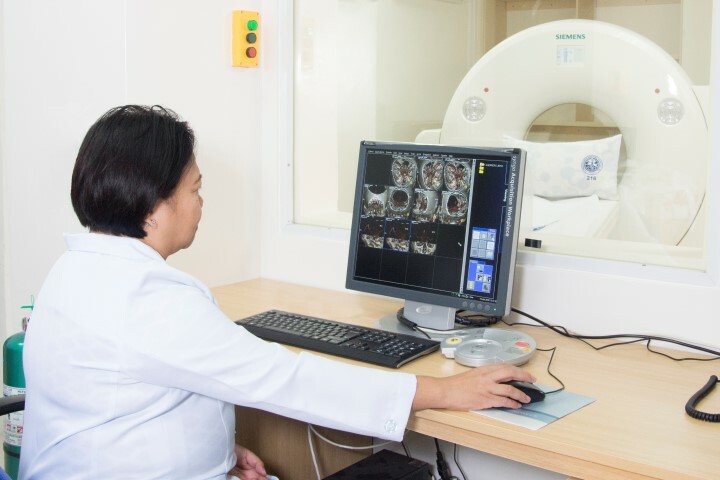 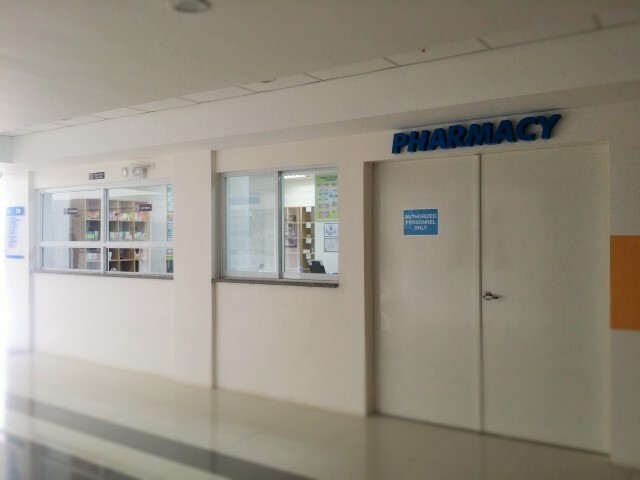 We are one of the best equipped hospitals in Central Luzon, we are confident that our patients will receive the very best services in the most comfortable setting. 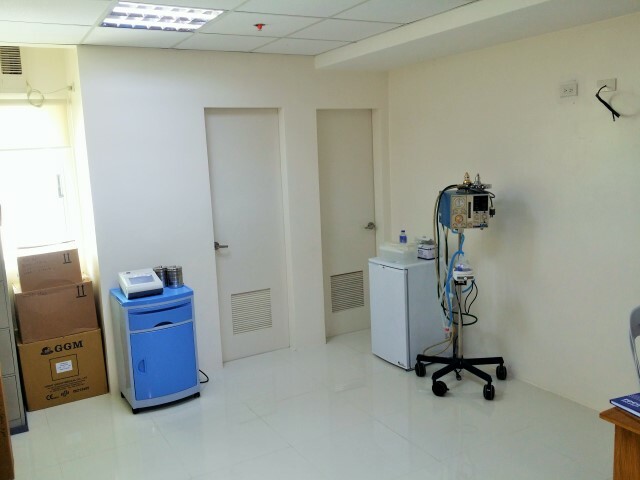 The FDHI Hemodialysis Unit is designed to provide enhanced dialysis treatment with excellent ambiance for all our patients through attentive and personalized service at all times. 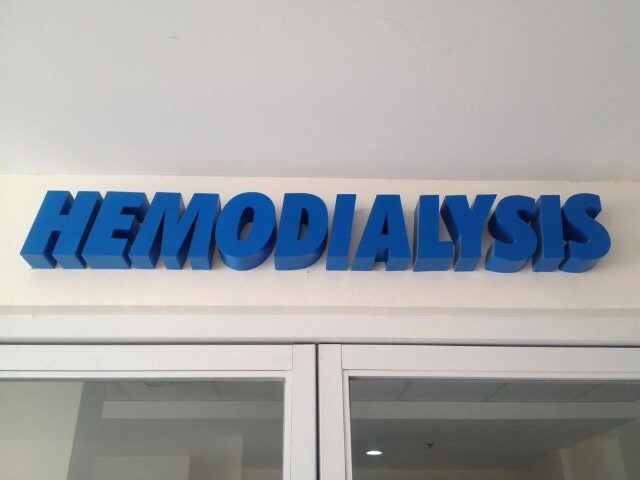 With our specialist workforce offering the expertise of nephrologists, in-house Physicians on duty, registered nurses, dialysis technicians and dietitian, state of the art facilities and high-tech equipment, the unit delivers safe and quality hemodialysis procedure for all our clients. 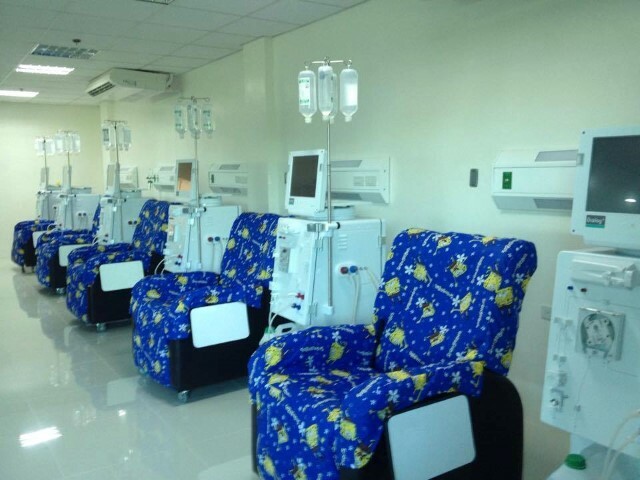 Twelve (12) patients can be accommodated at the same time with our comfortable medical recliners, cable TV and fully air-conditioned treatment area at an affordable and reasonable rate.